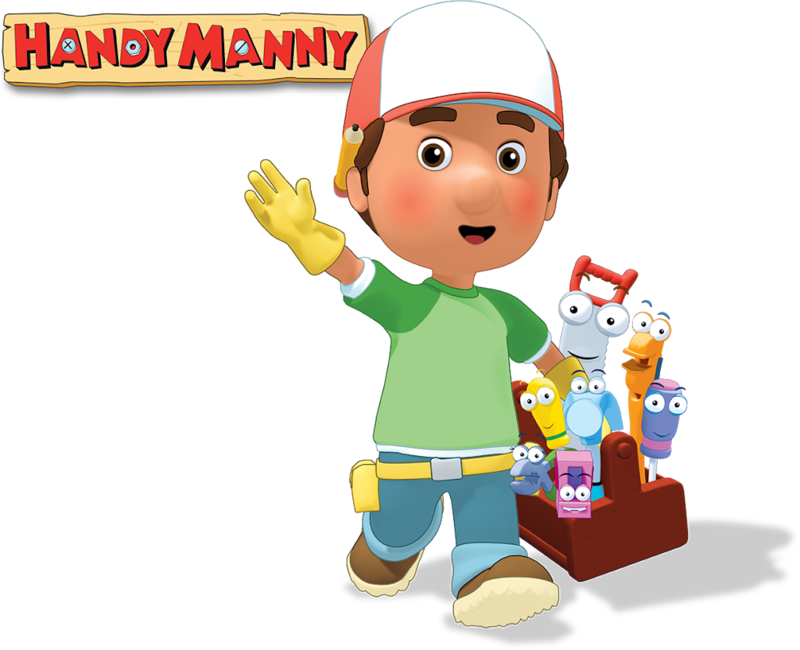 Handy Manny- Manny is a handy man. Please note, he is also Latino. Does that feel a bit stereotypical to anyone else? Manny goes about fixing things. I watched two clips. In the first one, I learned that Manny is also a volunteer fire fighter. He gets a call and has to rescue his friend Mr. Lopart off of a billboard. 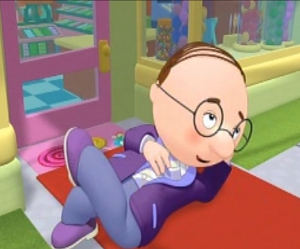 Speaking of stereotypes, Mr. Lopart is a single, middle-aged man who wears purple, runs a candy shop, and has a cat. He also speaks with a high pitch and of course, is miserable with tools. Ah Disney! They aren’t even going to wait until kids have the stereotypes in their head, Disney will just go ahead and plant those seeds early. In the first clip, there was one woman who was also a firefighter, but she had a supporting role. Manny was the one who climbed the ladder and carried Mr. Lopart off the billboard. Literally. Mr. Lopart rode down the ladder on Manny’s back. Wait, what??? Seriously?? The single, middle-aged, purple suit wearing, candy shop owner literally rides the Latino firefighter? Subtle. Manny is a grown up, and all of his tools are anthropomorphic. Most of the tools are dudes, except for two: a saw and pliers. According to the wikipedia article, there are love interests between the female tools and male ones. Because we can’t just have a workplace without that tension, right? The whole “men and women cannot be just friends and cannot work together without complications”–important to plant that seed while they are young. In that same vein, apparently there is a woman who owns the hardware store, and of course there is a love interest, but both Manny and Kelly are to shy to push it forward. Handy Manny is another Dude-fest. The women are side characters, mothers, and love interests. According to the Wikipedia page, there are 8 main tools, and 2 of those are female.